For maximum convenience and rapidity of installation, it has to be coaxials. In Phase coaxes are amongst the best on the market, with the same technology, features and benefits used on their component sets. Glassfibre cones for pure undistorted sound from pistonic action without break-up and efficient motor structures. The tweeters are again Rare Earth Neodymium designs but even more compact, with PEI domes and designed with a 360 degree �eyeball� swivel mount. 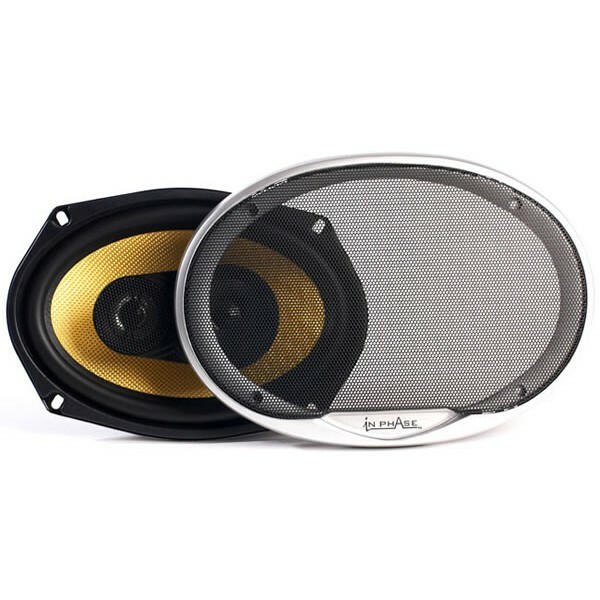 This means that wherever you place the speakers, they can have their crucial high frequencies directed so as to be more on-axis to your ears for best imaging and sound staging. 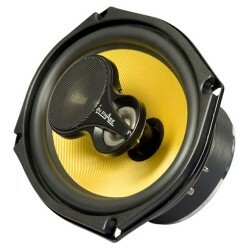 Providing highly efficient output and clean, sweet sound with great dynamics. In Phase coaxials; for accuracy with ease.